Your bag is empty, get shopping! 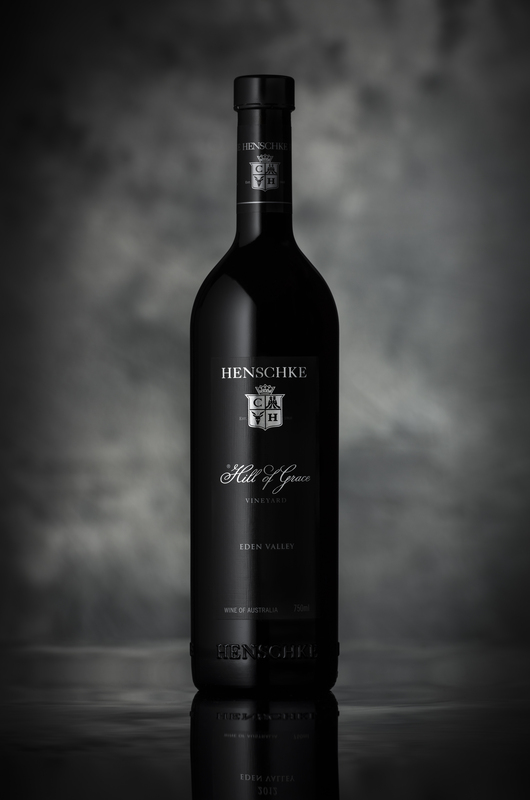 Indulge in the complete collection of Henschke wines. SA Liquor Licence No. 50811605 - Under the Liquor control Act 1988 it is an offence: To sell or supply liquor to a person under the age of 18 years on licensed or regulated premises; or For a person under the age of 18 years to purchase, or attempt to purchase, liquor on licensed or regulated premises.